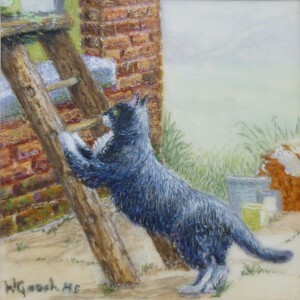 Born in Gorleston-on-Sea, Wendy is a self-taught artist since she started painting as a school-girl after the war. 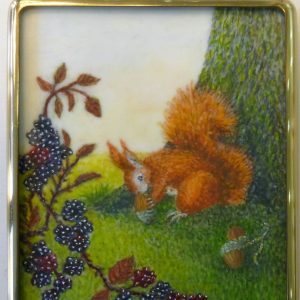 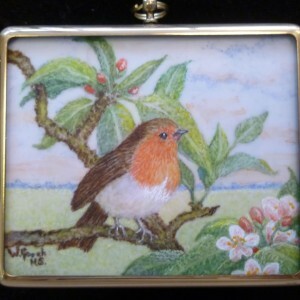 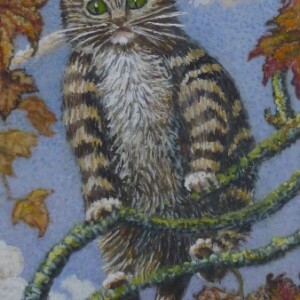 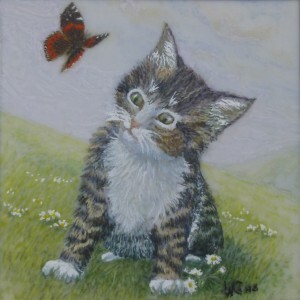 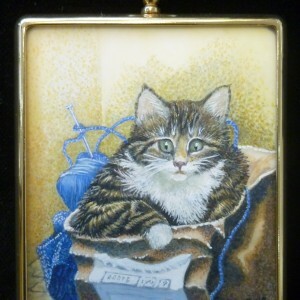 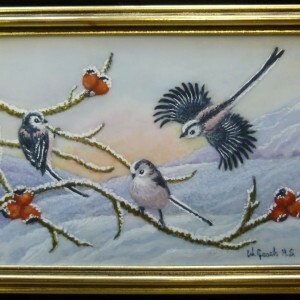 Wendy paints in many mediums and styles and her miniature work has been recognised by the Hilliard Society of Miniaturists, Wells, Somerset, where she was awarded her H S status in 1999. 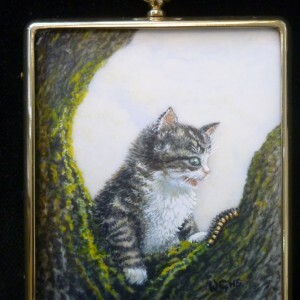 Her work has also been accepted for Exhibition by the Royal Miniaturist Society in their 2001 and 2003 exhibitions in the Westminster Central Hall, London. 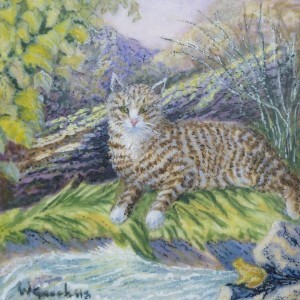 Wendy has also exhibited with the Hilliard Society, the Mall Galleries London and at Marley House, Wimborne Minster, Dorset as well as many venues in East Anglia.